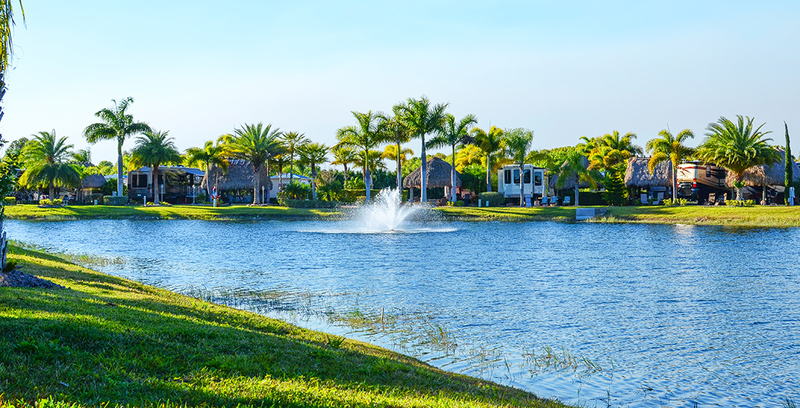 Ready to join our happy owners and guest in Florida? Book now! For potential Silver Palms RV Resort owners and guests, our website is a wealth of information including an overview of potential enhancements to newly purchased lots; descriptions of various 5-star quality on-site amenities; an ongoing activities calendar; descriptions of upcoming special events; rich photography; a local event guide; and more. Even more compelling, though, are the actual words of actual owners and guests as they offer an unbiased summary of their experiences. As such, we have compiled an overview of some of these recent reviews in order to help with the decision-making process! We like it so much we decided to purchase a lot. Whenever we get a chance during the off season, we plan a trip to Silver Palms. It has to be one of the cleanest and most updated RV spots we have ever stayed at. A beautiful pool, sterile bathrooms, wonderful grounds and you even have Pickle Ball courts. Plus tennis, basketball, etc. to keep you busy. A very well kept secret. Looking forward to spending time at Silver Palms during season!!!!! The most friendly place I have ever been, from the owners, renters, staff, and work campers. If you don’t enjoy yourself here you really should look for another place to vacation. If you are looking for a resort to buy into, where you are away from the hustle and bustle of life, then I would highly recommend this resort….The resort offers a lot of activities, such as crafts, dancing, various exercise programs, billiards, bingo, bunco, various card games, as well as pickle ball, volleyball, golf, and biking. So much to do!! Pictures do not do this place justice. We have been to more resorts than we can count and this is the ONLY one that has ever deserved a 5 stars…Probably the best-kept secret in my RV travels. 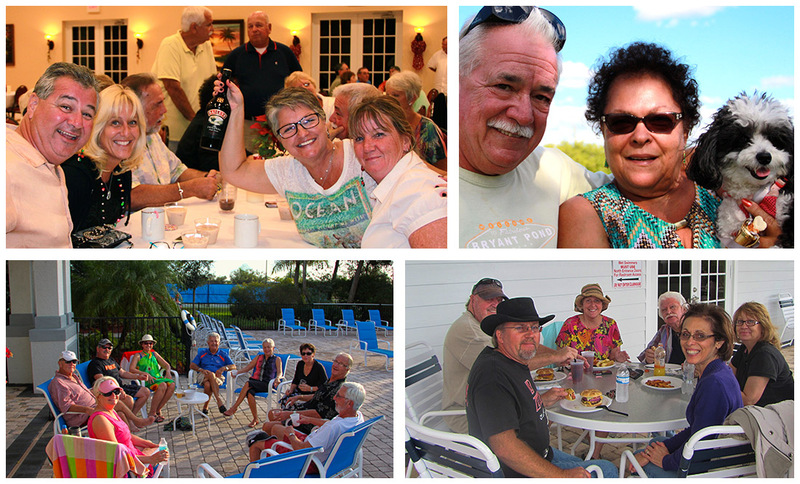 We look forward to hearing your own Silver Palms RV Resort stories soon!